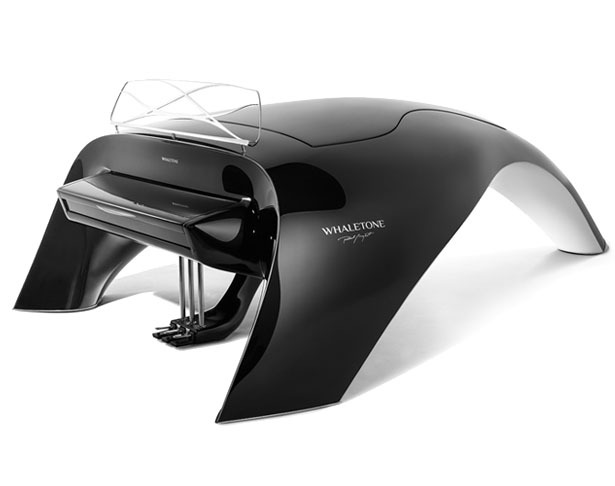 Featuring exquisite form, Whaletone has introduced Whaletone Royal digital piano, it’s the largest model dedicated for real connoisseurs of unrestricted and bold solutions. 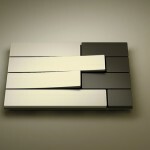 Royal is not only gorgeous, its modern shape would win your heart as modern instrument with awesome appearance. 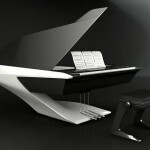 It features elegant design with full sound of a grand piano. 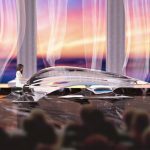 Adapted to chamber-music performances, this piano will saturate a small space, when you connected to discreet socket, it’ll be able to fill a stadium of any size with its full sound. 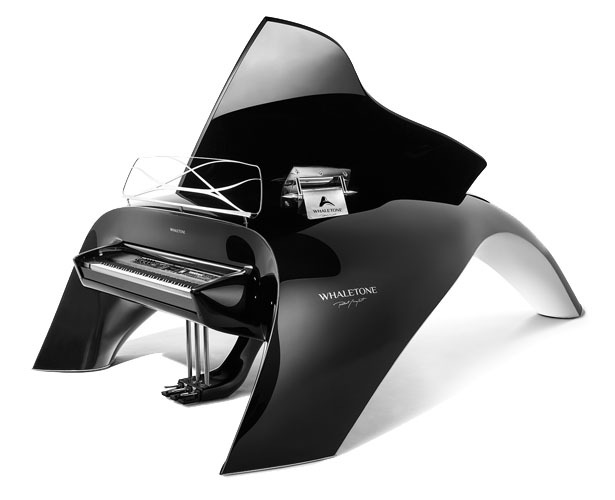 Whaletone Royal digital piano is an artistic instrument that provides you with professional sound, making it a complementary entirety. 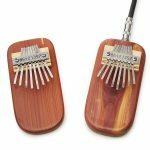 This design is based on the philosophy of creation and uses possibilities offered by today’s technologies, this musical instrument not only brings beautiful sound but also visually appealing. 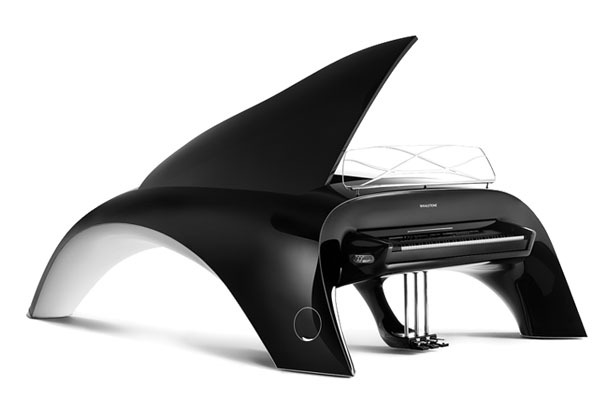 The impressiveness of the design reflects the concept of unrestricted freedom and liberty, a concept carried by Whaletone brand as well as each musician. 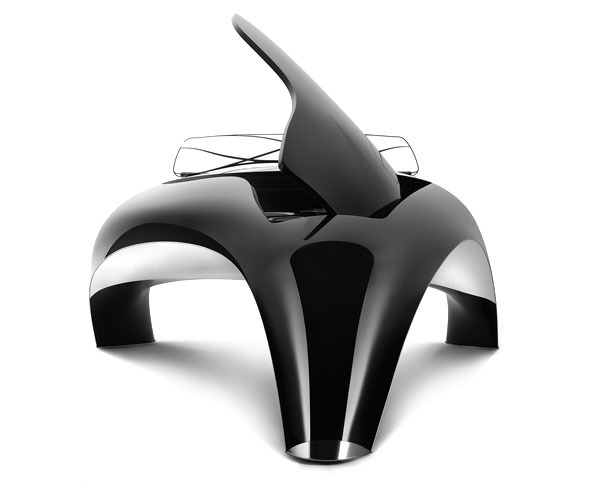 The gentle design doesn’t sacrifice its performance, this is where the form of grand piano’s freed, captivating you with its elegance and strength. 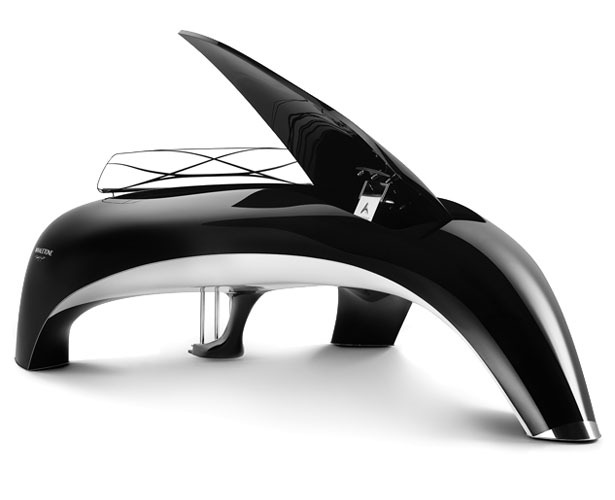 The sound processor is a flagship model of Roland brand, the heart of Whaletone Royal, it produces best sound of acoustic grand piano with more than 500 various built-in high quality sounds. 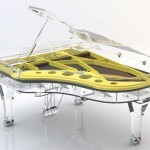 Aside from being able to produce impeccable natural sound of the classical grand piano, it also comes with programmed sounds from vintage models of 1960s to 80s. 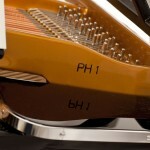 At the top of the side of this grand piano, next to keyboard, there’s a hand connection panel. Next to the switch of the cover lift, there are two USB ports that you can use as connection to a USB storage to save/record your data or to connect to a computer. There’s a headphone socket that you can use to eliminate any sound, allowing you to play in silent mode. 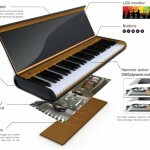 Tagged as electric piano with roland processor, elegant digital piano, luxurious digital piano, modern digital piano.